Xiaoyi M1 Mirrorless Camera Announced, Price Starts At 2199 Yuan Only! Home / cameras / news / xiaomi / Xiaoyi M1 Mirrorless Camera Announced, Price Starts At 2199 Yuan Only! Xiaomi is a brand who loves to try a lot of things. One of those areas is in the world of cameras, where they introduced the Yi sub-brand few years back. This time, Yi is back with another interesting new offering, a mirrorless camera system called the Xiaoyi M1. 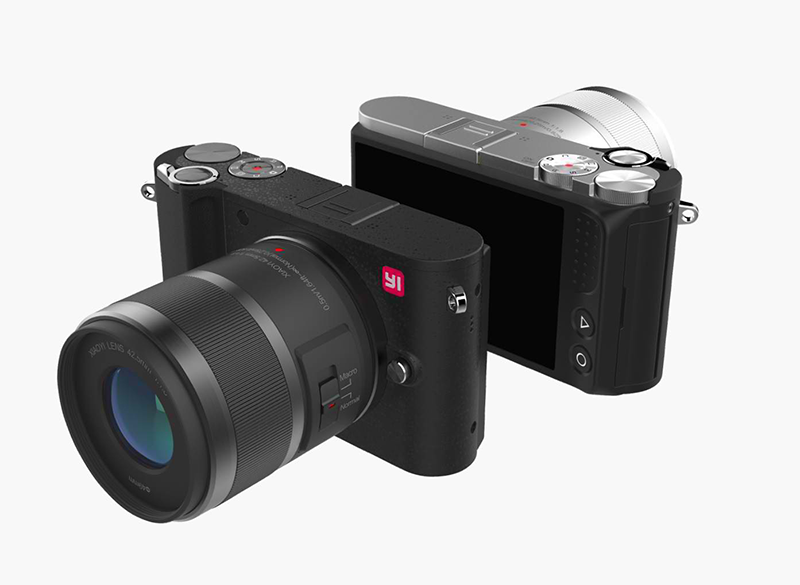 The Xiaoyi M1 is an mirrorless camera that promises to give that "ala Leica" look and solid performance on a tight budget. It features a capable Sony Exmor IMX269 20.16 MP sensor that can be interpolated to 50 MP with 8160 x 6120 resolution. It's also equipped with a built-in quad core ISP image processor, touch tap AF, face detection up to 32 faces, HDR, lossless RAW format, EIS (Electronic Image Stabilization), distortion correction, 1080p video recording at 60 fps, and 4K video recording at 30 fps. The Xiaoyi M1 supports up up to 25,600 ISO, micro single camera w/ Japan COPAL mechanical shutter at a speed of 60s - 1 / 4000s, and a maximum exposure time of 30 mins. The Xiaoyi M1 will come in two versions, the first one will come with a 85 mm lens filter while the other one will go with a macro-dual lens. The first has a 12 - 40 mm /m aximum aperture of f/3.5 - 5.6, and there are also an ED lens, 3 non-spherical lens, and an aspherical ED lens at 186 grams. The second model comes with a 2 mm lens filter and 42.5 mm of maximum f/1.8 aperture lens. 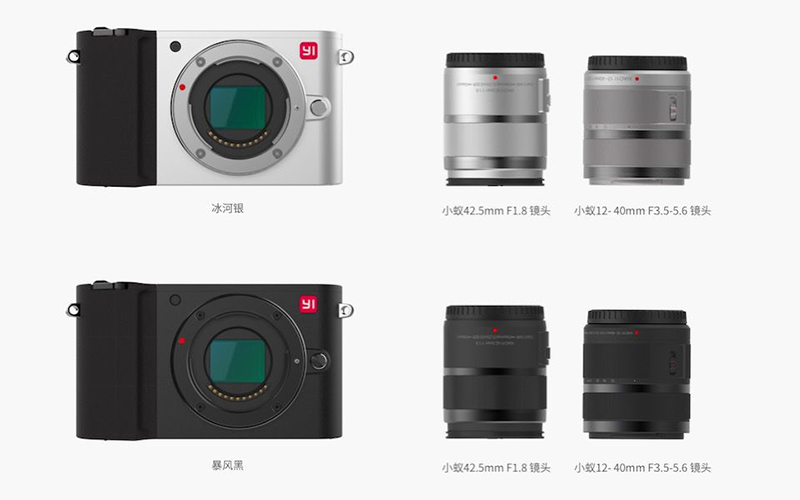 Both cameras will be available starting September 23, 2016 in China, the M1 with standard zoom kit is priced at 2,199 Yuan (around 15.7K Pesos) while the M1 with dual lens kit will retail for 2,999 Yuan (around 21.5K Pesos). Now that's really affordable for a mirrorless camera, let's just hope that Xiaomi will officially bring it here.